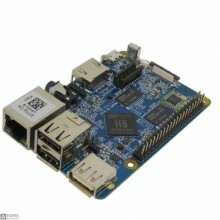 IntroductionThe NanoPi K1 Plus uses the Allwinner 64-bit quad-core Cortex™-A53 H5 SoC. 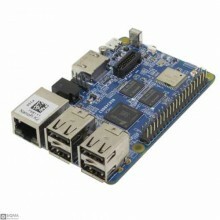 It can run ei..
IntroductionFriendlyElec's NanoPi K2 uses Amlogic's 64-bit quad-core A53 S905 SoC. This SoC has an i..